Get Free Sample of Cottonelle Flushable Cleansing Cloths by visiting their website. Simply login or register on their site to access the request form. Limit one per household. Hurry while supplies last! 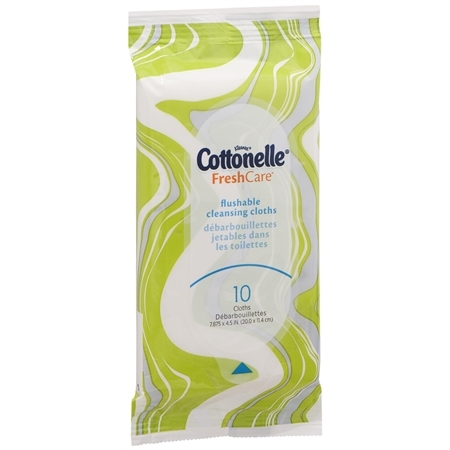 From their website: Try Cottonelle Fresh Care* Flushable Cleansing Cloths free with this exclusive 11-count sample pack. You and your bum will appreciate the fresher, cleaner feeling.